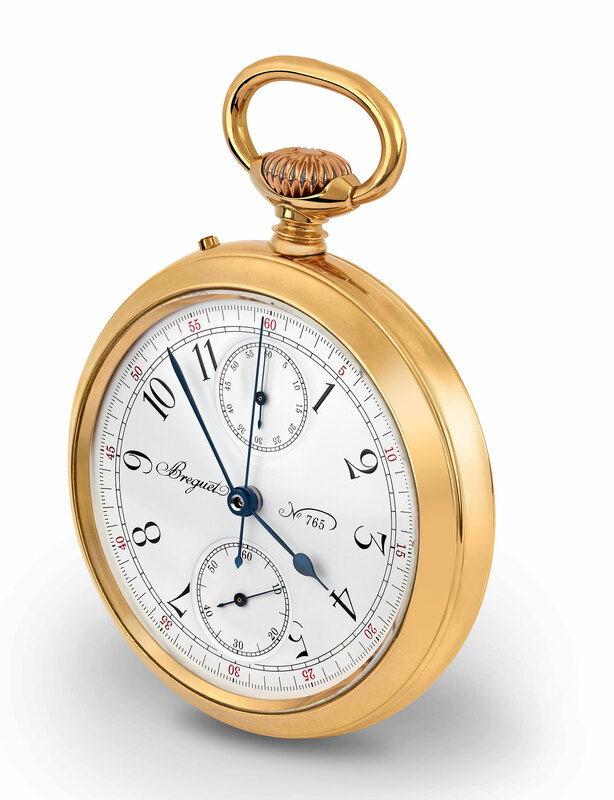 Commissioned in 1890 by Winston Churchill’s grandfather, Breguet pocket watch no. 765 had both a split-seconds chronograph and minute repeater, and was nicknamed “The Turnip”. 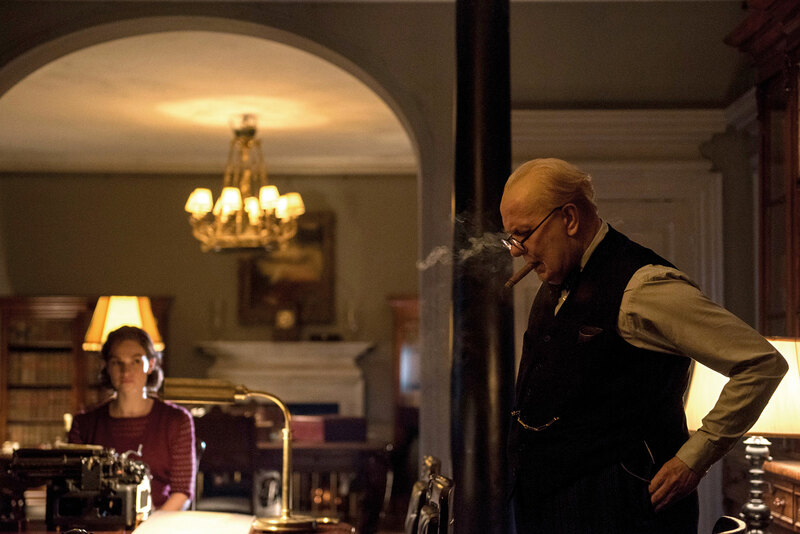 According to his great-grandson, Sir Winston always had it with him and for that reason it features prominently in Darkest Hour, the 2017 film that stars a critically acclaimed Gary Oldman in strikingly convincing prosthetics as the wartime Prime Minister (which some critics predict will land the actor his first Oscar). 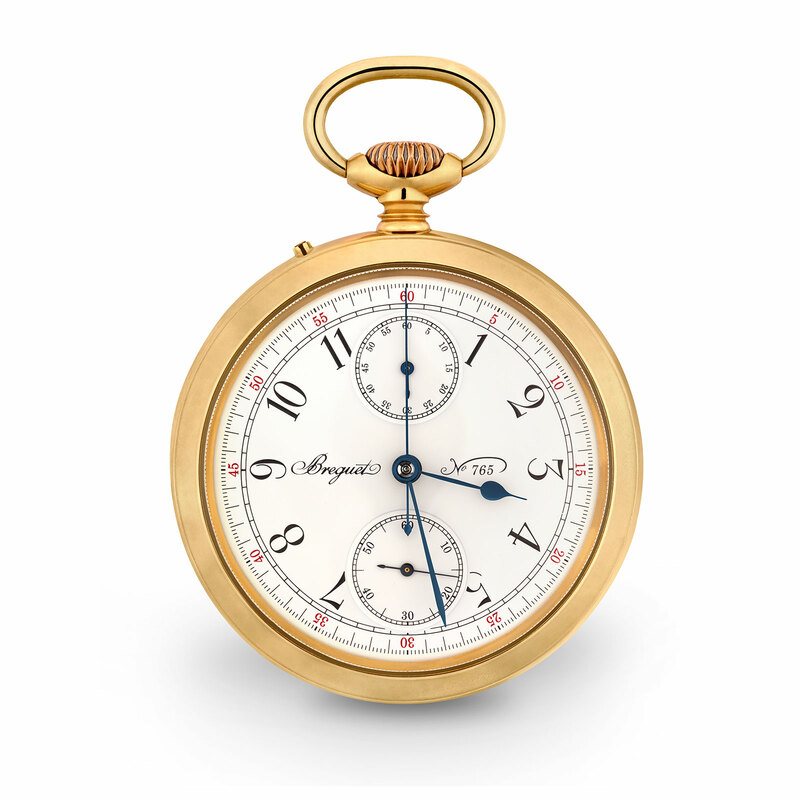 One of several Breguet timepieces Churchill and his family owned, the original no. 765 still belongs to the family, and is on display at the Imperial War Museum in London, exhibited in the Churchill War Rooms. Breguet was thus called upon to provide a stand-in for the film, leading to the replica being built. The remake of the no. 765 is nearly identical to the original, save for the logo and number on the dial. While the original had an unsigned dial, being signed on the inner case instead, the replica is prominently marked “Breguet”, giving the brand some screen time. Darkest Hour is currently being shown in cinemas around the world.